If you’ve been researching cellular signal boosting systems, you’ll be aware that antenna and amplifiers are the primary components. During your research you may have also come across the term “gain”. Technical jargon can sometimes be confusing at first - however, the intention of this article is to show you that gain is a simple concept, and that it can be easily understood. In purely physical terms, gain is a measure of an electronic circuit’s ability to increase the power of a signal from input to output. Gain is in fact the ratio of output to input – if the output signal of a system is stronger than the input, then the gain has a value greater than 0 dB. On the other hand, if the input is greater than the output, then the gain is less than 0 dB. An increase in power requires an increase in energy, which means that for a circuit to have positive gain, it needs an external power source. An amplifier is simply a device that takes an input signal and makes it stronger. Thus, the gain of an amplifier is the ratio of the power of the outputted signal to the input signal. 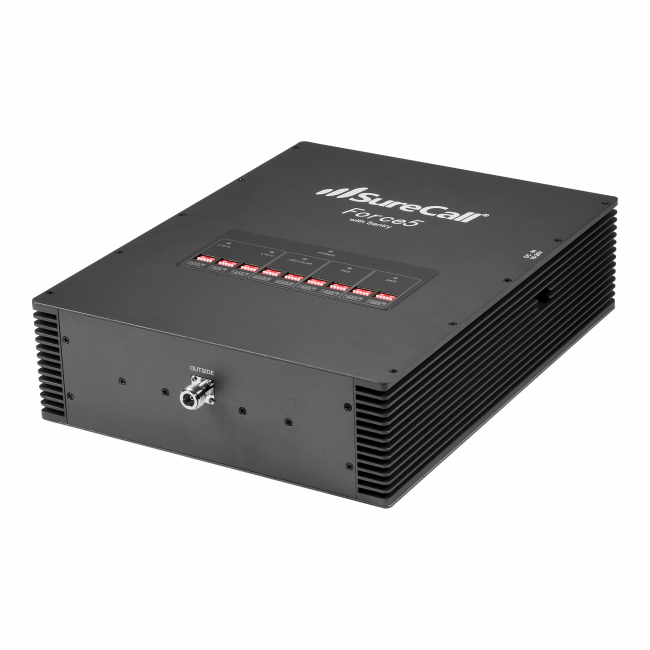 Amplifiers necessarily have a gain value of more than 0 dB – they take a signal, add energy to it, and the output is always greater than the input. In fact, any electroniac circuit with an input to output ratio of more than one is by definition an “amplifier”, as it amplifies the signal power. When talking about amplifiers in signal boosting systems, amplifiers will have their gain listed in their specification, and it will be reported in decibels (dB). The amount of gain you need from an amplifier will depend on your specific situation and how much you need to boost the signal strength. You can use the gain of an amplifier to compare how powerful it is with other amplifiers. All other things being equal, an amplifier with a higher gain will be more powerful than an amplifier with a lower gain. The gain of an antenna is somewhat different from the gain of an amplifier. There are two main functions of an antenna – transmitting and receiving. When an antenna receives a signal, it converts that signal into an electric current. To transmit, the process is reversed and the antenna converts the electrical current into a signal. Antenna gain, like amplifier gain, is a measure of how much signal strength is increased. However, antennas do not add energy to the signal from a power supply like an amplifier. Therefore, antennas primarily increase their gain by concentrating the signal over a smaller area. For example, an omnidirectional antenna that transmits and receives signal in all directions will generally have a smaller gain then a directional antenna that transmits and receives a signal in only one direction. When an antenna is receiving, gain is a measure of how well the antenna picks up the scattered radio waves in the air and concentrates them into an electrical signal. Conversely, when transmitting, antenna gain represents how well the antenna converts electrical input into the radio waves it transmits. Directional antennas will generally be able to receive a signal from further away than an omnidirectional antenna. 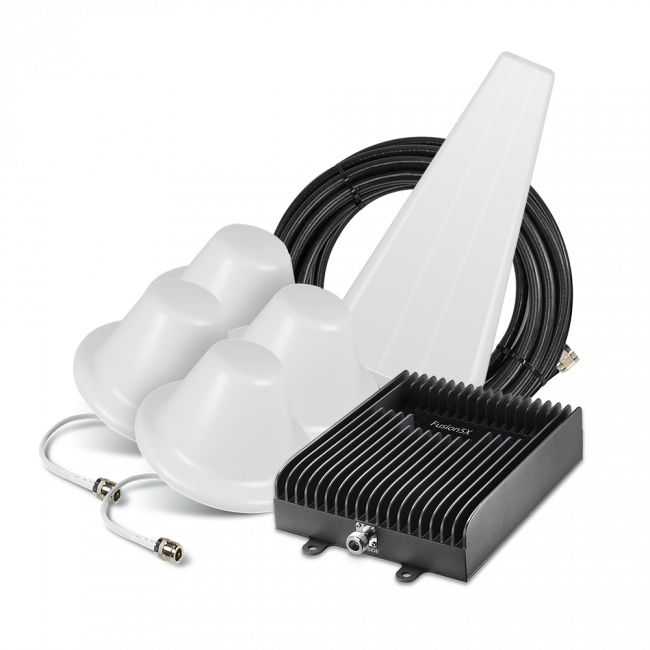 If you determine that you need a large boost to your signal strength, then you’ll naturally be drawn to a higher gain setup, which may require the directional Yagi antenna. Often, when you see the term “high-gain antenna”, it’s referring to a directional Yagi antenna – because they’re focused on receiving signal from one direction. However it’s also possible to obtain a high-gain antenna that receives signal from all directions – an antenna’s gain depends not only on its ability to receive signal, but also on how efficient it is at converting them into electrical signals. In summary: the gain of an amplifier represents how much the amplifier can enhance the strength of the signal. The greater the gain of the amplifier, the weaker the signal you can receive and still turn it into an acceptably strong one. Likewise, the gain of an antenna represents how well the antenna converts radio waves into electrical signal or vice versa, depending on whether it’s receiving or transmitting. 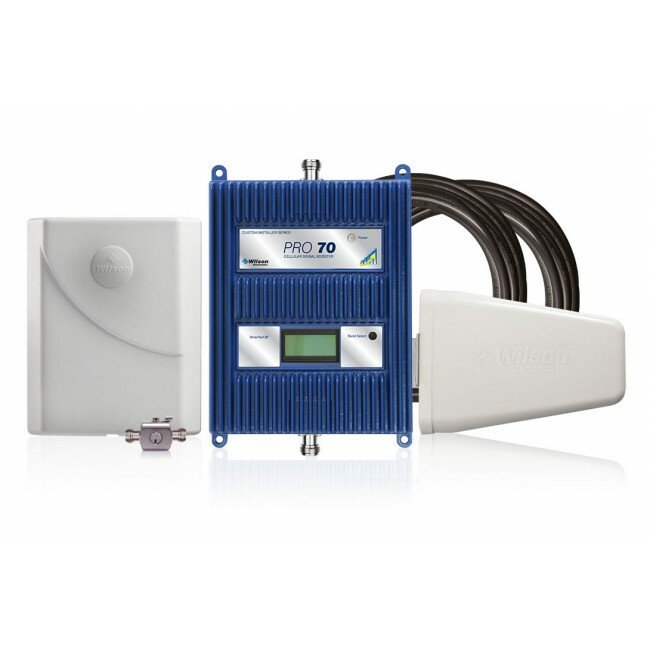 As a rule, high-gain devices are generally higher-end products, specifically designed and optimized to boost signal strength by large amounts. 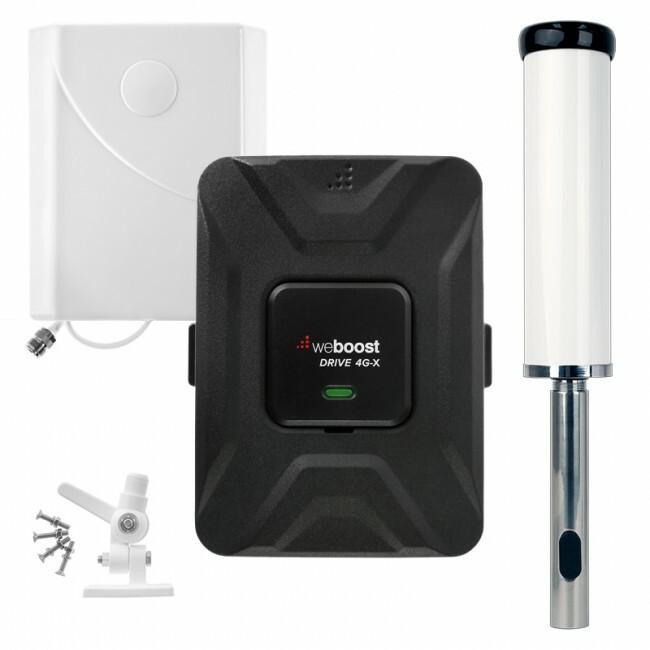 When looking into purchasing a signal boosting system, it’s helpful to do a site survey to find out what combination of antenna and amplifier would be appropriate to boost your signal to an acceptable level in the place where you need it. What is the formula to calculate the distance from antenna gain? What factors show lot of effect on it? Distance is impacted by many things including frequencies & input power so I don't have an exact formula I can give you. Typically with signal booster systems, we've found that a 6dB gain results in double the coverage area.